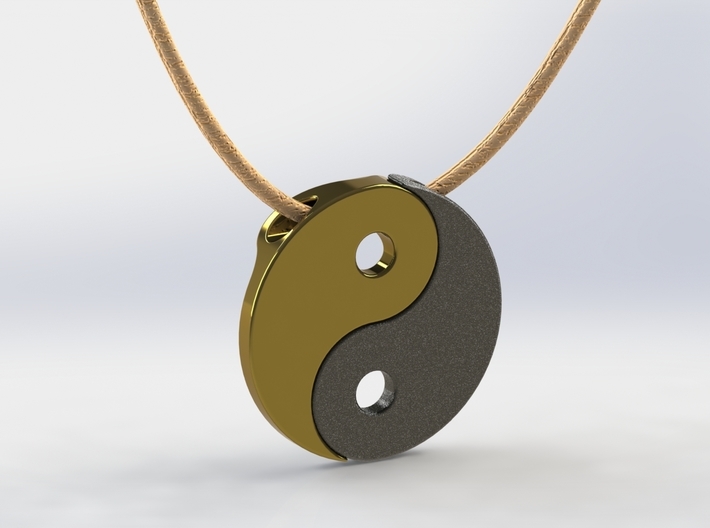 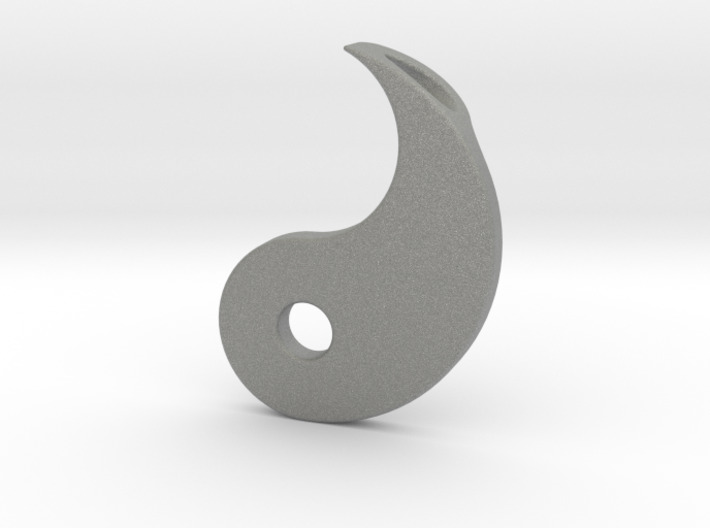 This is one of two parts for your unique Yin Yang pendant. 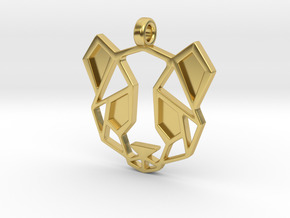 You chose the material and colour for each half, to achieve your own individual look. 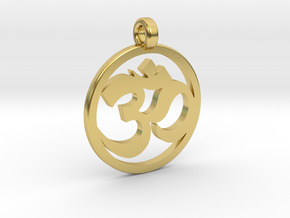 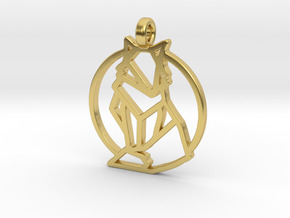 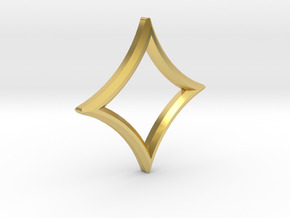 The pendant will be made especially with your unique combination.